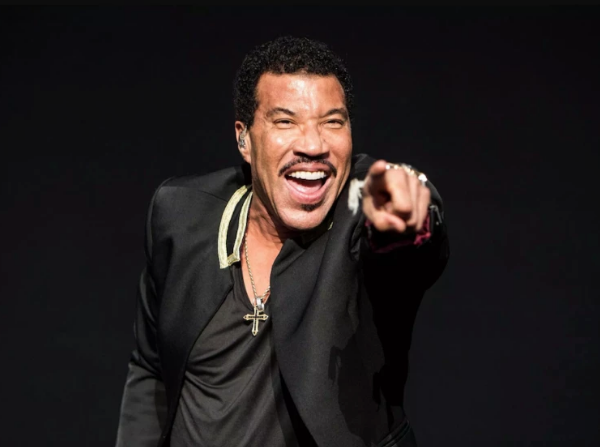 From April 15 to 22 Sam & Neil will play the “Lionel Richie Zoomerhit of the Day” during their show when the same song is played later that same day on “Afternoon Express” with Norm & Eva the 7th caller through will qualify for our ZoomerHits Lionel Richie Grand Prize. 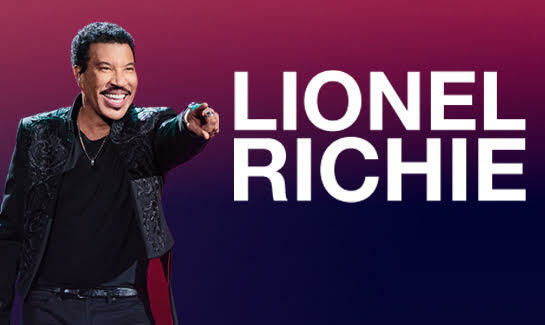 GRAND PRIZE: 2 tickets to Lionel Richie’s June 27, 8 pm concert at Budweiser Stage. Neil and Sam will announce our lucky winner on Tuesday April 23.